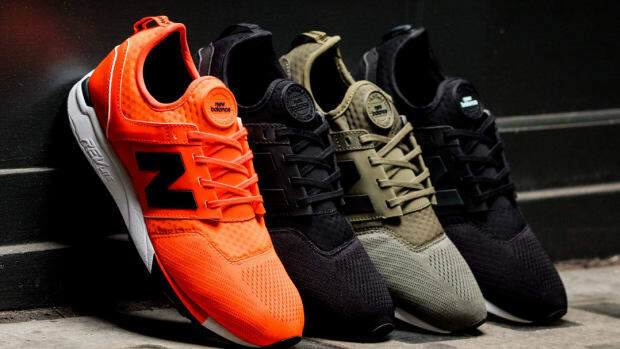 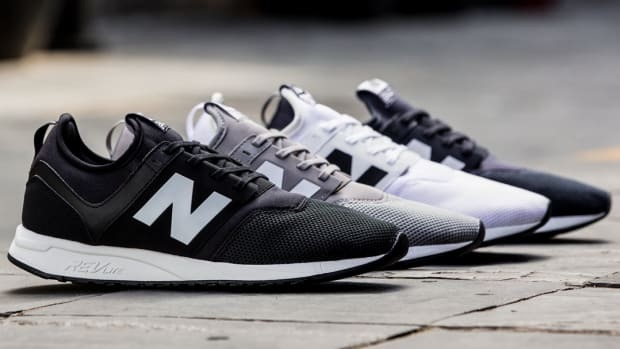 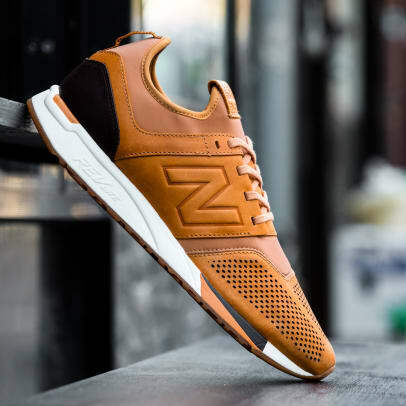 This January, New Balance is launching a sneaker designed for everyday use: the 247. 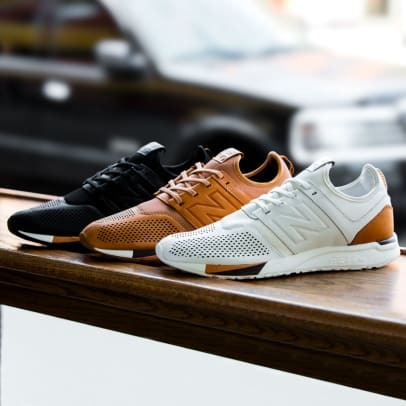 One collection in the 247 lineup that has got all our attention is the 247 Luxe, a shoe that is inspired by styles like the 1300, 576, and 998 and creates a new model in full grain leather that is a perfect marriage of their classic styles and a more modern silhouette. 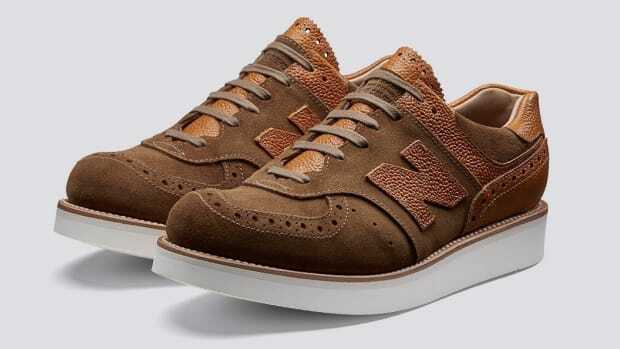 It also features bootie construction so you can slip them on and remove them easily. 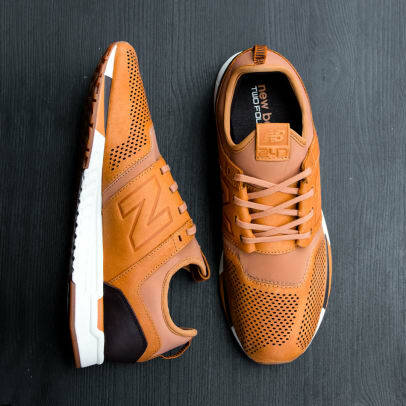 A gentlemanly update for the New Balance favorite.